Our fearless leader, our captain, king of the castle, our courageous trailblazer. Bill graduated many moons ago from Cal Poly San Luis Obispo, the mecca university for those pursuing a career in Graphic Arts. Through out the years, Bill has shown great success in both the advertising and printing communities of San Diego. Much of L+L’s success can be attributed to not only Bill’s strong leadership, but also his inability to stand still and settle for the status quo. Graduating from Washington & Jefferson College with a double major in Business Administration and Psychology - just what one needs to not only help run a business, but also interact with people. Curious fact about Joel, he does not like the term sales person, per sē, he prefers to be referred to as an Account Representative. What is the difference you may ask? An account representative will look out for the buyer’s best interests, where the sales person’s only concern is making the sale. It is Joel’s passion for marketing and account representation that helps L+L to be so much more than “just another printing company”. Alan’s love for printing and prepress dates back to his high school days. After years of working his way up through the prepress industry, Alan demonstrated his entrepreneurial spirit by opening up FilmCraft, a trade business dedicated to film stripping and color separations. After selling his business, Alan then went into print sales where he set the world on fire (so to speak). 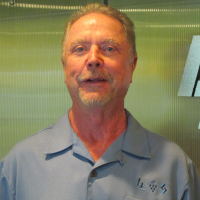 After a very successful sales career, Alan joined forces with his partners at L+L. Here he is able to maintain accounts, help out other account reps and participate in all kinds of fun managerial projects that owner’s get to participate in. As an art major of Dartmouth College, Dirk went from graphic design to print sales at just about the same time as, as he puts it, “the first little Mac appeared on the scene.” Dirk realized his destiny was not behind a computer screen, but to hit the streets and be an extremely successfully print account representative. Due to his sincerity and true passion for the craft, Dirk has had an extremely successful print sales career. 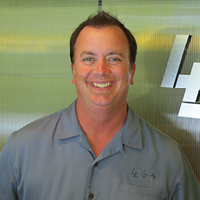 After many prosperous years, Dirk decided to up the ante in his career and joined forces with his partners at L+L. Still maintaining accounts, Dirk also helps other account reps and participates in all kinds of fun managerial stuff that owners get to participate in. Graduating from State University of New York College of Agriculture and Technology at Cobleskill, Frank is so much more than our COO. In addition to his strength in the “oh-so-exciting” world of accounting, Frank’s background is also in computer programming and data. Frank came to L+L along with other team members of Specialist Print & Mail, where he was President and Founder. 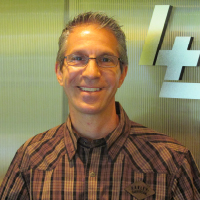 Frank has been very integral in L+L’s growth and success in variable data printing, mailing and custom programming solutions. Dropping out of The College of Dupage to pursue a career as a rock star, the natural progression of one’s life only makes sense that he found himself in the print industry in the early 90s. 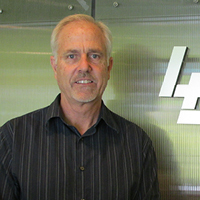 Bob’s joining L+L has become synonymous with L+L’s venture into HP Indigo Digital Printing and W2P Storefronts. With digital printing being the future our beloved industry, Bob is huge in guiding us into this exciting territory. Rock On! One of the founders of Specialist Print & Mail, Andrew is the president of our mailing division, Specialist Media Group. 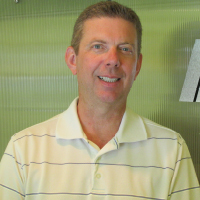 Not only is Andy the fearless leader of our mailing division, but Andy is also constantly looking for big picture solutions to help our clients increase their ROI through direct mail. 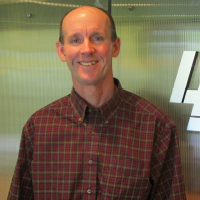 Andy is a member of L+L’s upper management team, helping in big picture type tasks, however, at the same time, no task is too big or too small. 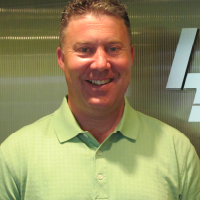 If it helps the company, if it helps our clients, Andy is there to make sure it happens!